No matter what Jeremy Clarkson says. No matter that they keep catching on fire. 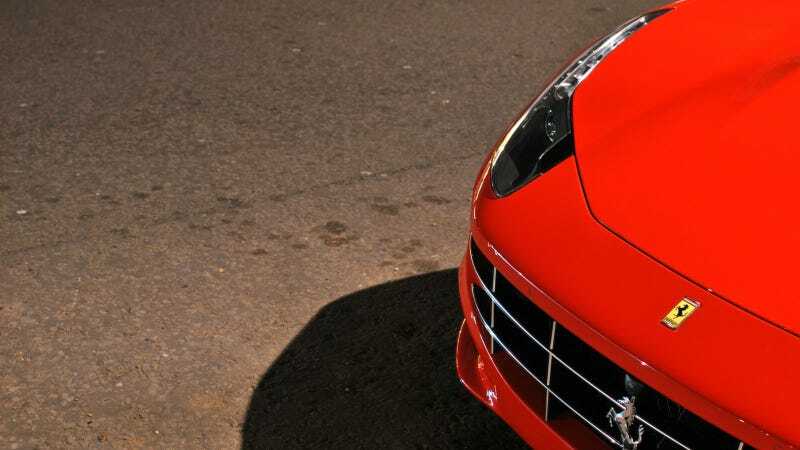 I'm still a fan of the Ferrari FF. A big V12. A weird four-wheel-drive system. A hatch. What's not to like? Does The FF Stand For &apos;Ferrari Flambé&apos;? Our London Photographic Bureau — i.e. whatever @torquespeak is nice enough to share with us — provides this great angle of it. The 1600-px version is here and the giganto-desktop version is here. Have a photo to contribute? Email us at tips at Jalopnik dot com, just make sure you have the rights to share it.